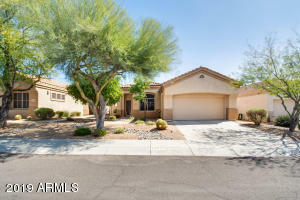 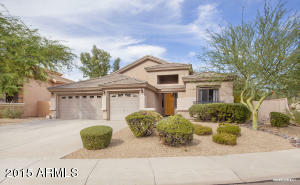 This neighborhood is tucked in the middle of Desert Ridge’s Wildfire Gold Club community on the east side of Tatum Blvd. Homes range in size from 1,700 to 3,300 square feet with an option of 2 to 5 bedrooms. 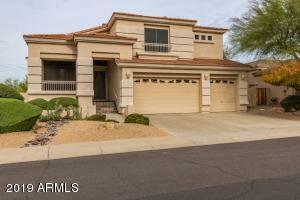 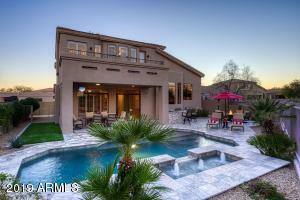 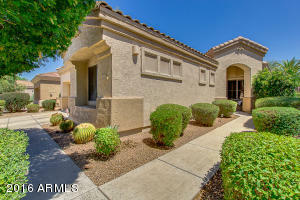 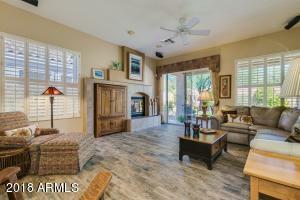 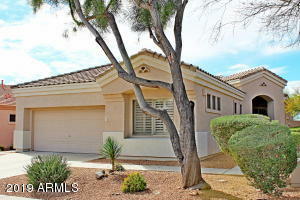 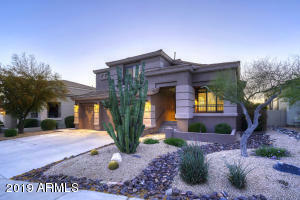 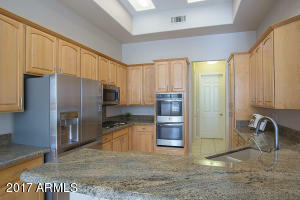 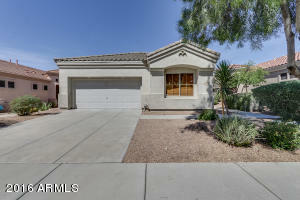 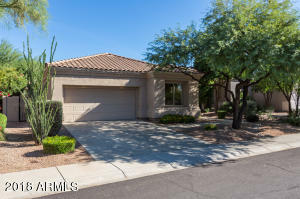 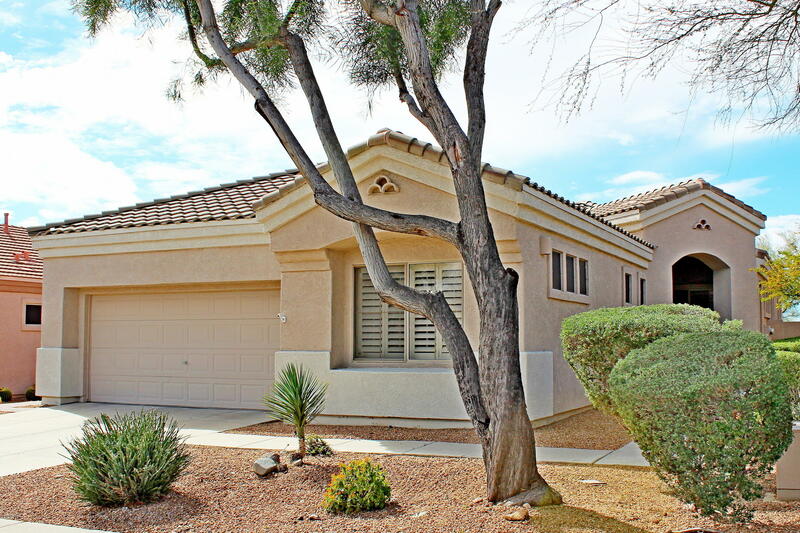 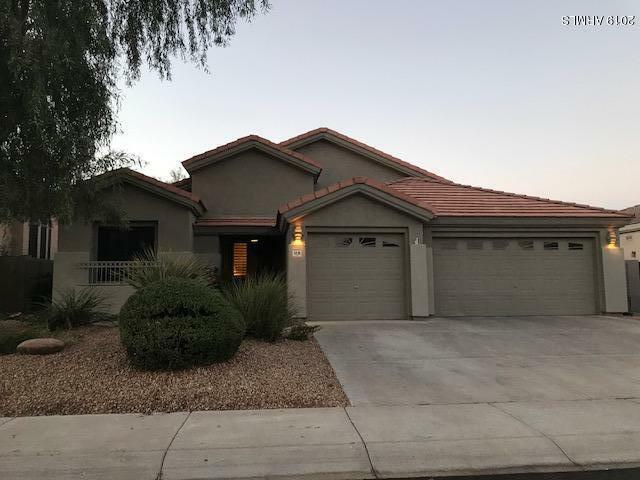 Many properties have view fences overlooking stunning views of golf grounds and the McDowell Mountains. 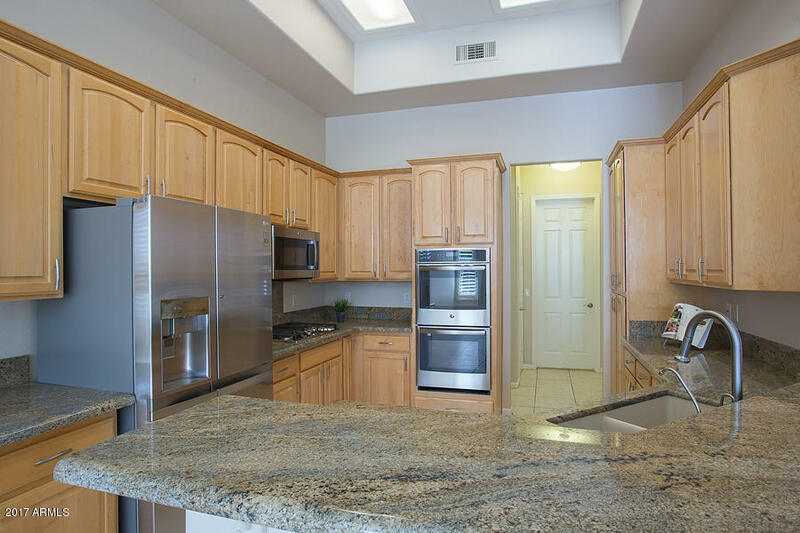 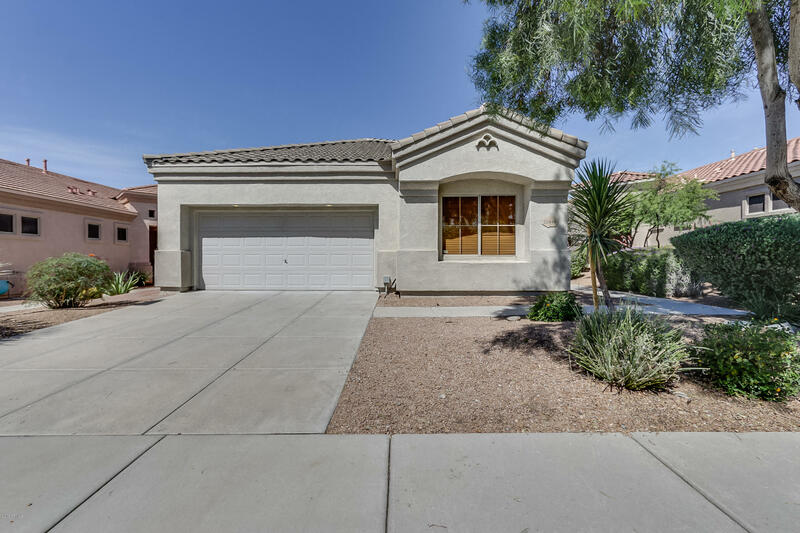 This area is conveniently located near countless shopping and dining options including High Street and Desert Ridge Marketplace, which includes an AMC 18 movie theater. 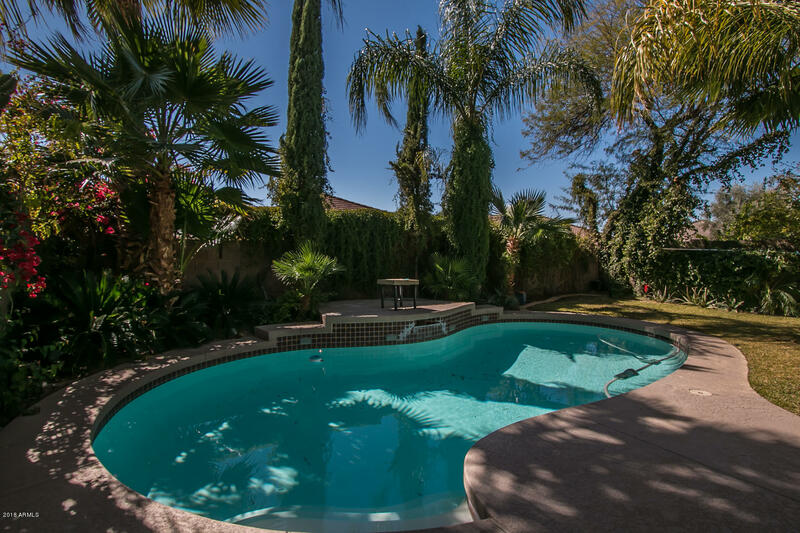 The 101 and 51 freeway are just a few miles away, making it easy to get anywhere in the Valley in no time. 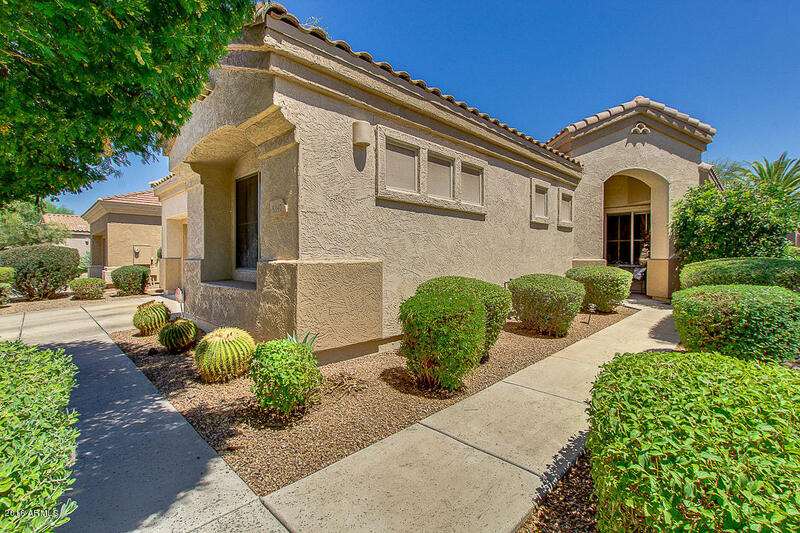 Public school options for kids include Wildfire Elementary School, Explorer Middle School and Pinnacle High School.